Discover how water features complement your landscaping. 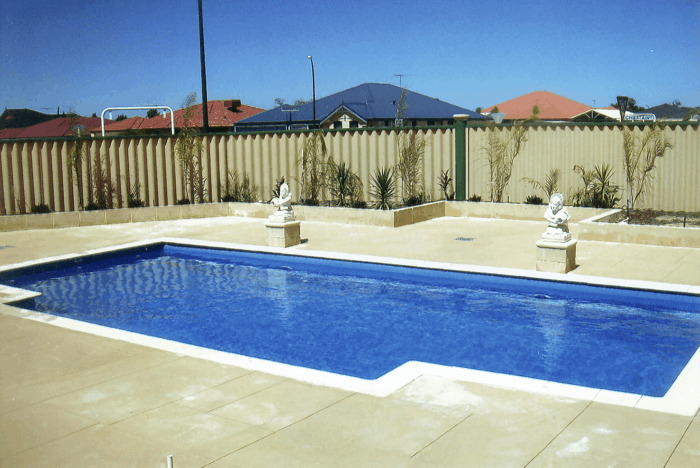 At HQ Limestone we also specialise in limestone (sometimes referred to as Liquid Limestone) and coloured concreting – for driveways, around pools and entertaining areas. 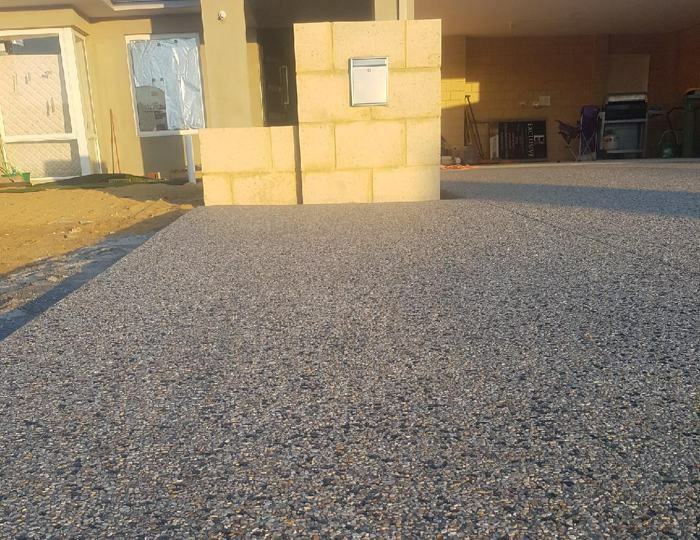 Significantly, our coloured concrete is not oxide-coloured. We provide a high-quality coloured concrete that is pre-mixed with the colour applied, so the whole ‘slab’ is coloured. Over time, the quality of our workmanship – not to mention this concrete-colouring technique – will last beyond most other competitors.